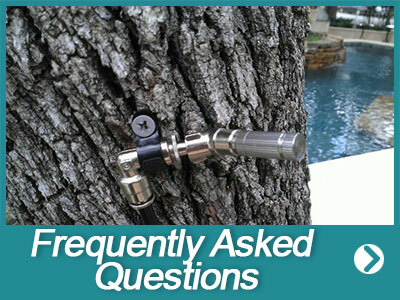 Why Choose Our Mosquito Control Systems! Mister Mosquitoes, mosquito control systems, are a division of the Coastal Irrigation and Plumbing family of outdoor living companies. 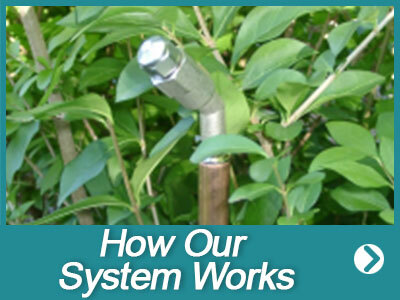 We first opened Coastal Irrigation and Plumbing in 2001. As a family owned and still, daily operated company, our vision is to be leaders in providing the very best customer service using the highest quality products at the best possible price. As Coastal Irrigation and Plumbing grew, our family continued to increase our service areas and outdoor living products. 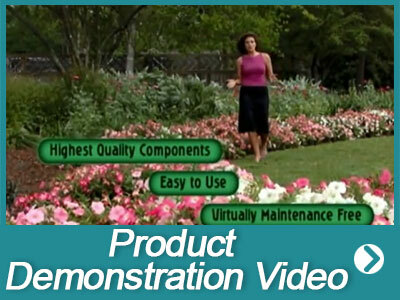 We soon added landscaping lighting products and outdoor cool misting products to our list of services. Living, working, playing, and fishing in Southwest Florida we knew all too well the struggle of fighting against the bites of mosquitoes, no-see-ums, and other biting pests. 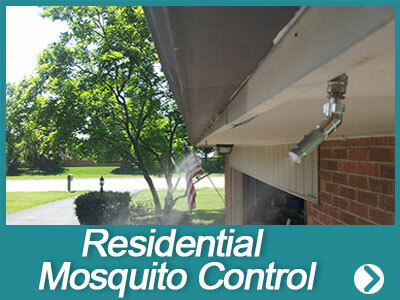 Already providing outdoor living solutions for homes and business adding a natural mosquito control system to our offered services seemed like a perfect fit. Trying to find a balance between enjoying everything living in a beautiful tropical area offers without being bitten by mosquitoes and no-see-ums is a challenge. 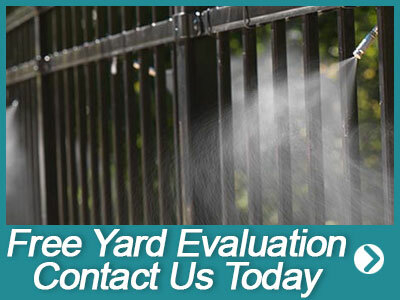 We searched out the very best in natural backyard mosquito control systems and selected MistAway Systems as our manufacturer of choice. In 2012, our family opened Mister Mosquitoes. 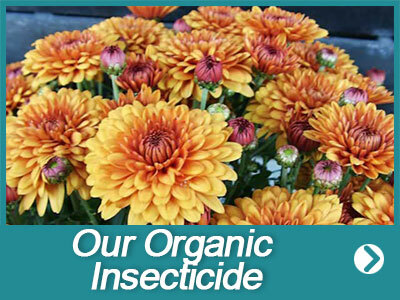 At Mister Mosquitoes, we have affordable naturally organic mosquito control systems that eliminates mosquitoes, no-see-ums, ticks, fleas, spiders, ants and over 100 other biting pests. 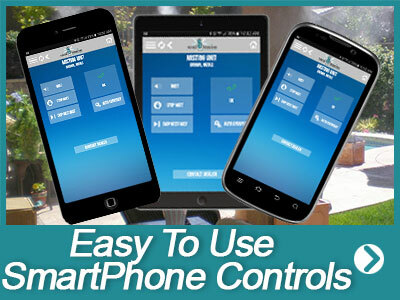 –100% Automatic Digital Timers – Set It & Forget It. –Lasting Protection that won’t wash off. Don’t let pesky mosquitoes, no-see-ums, and other biting pests prevent you from enjoying everything being outdoors in SWFL has to offer. 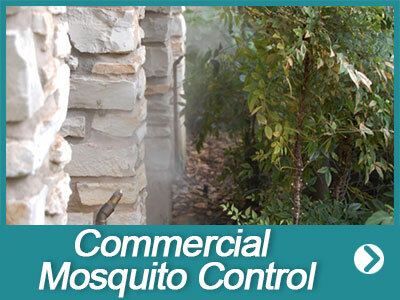 “Isn’t it time for your family or business to take back the great outdoors?” For more about mosquito control systems at your home or business, complete our online request form or for the fastest response call Mister Mosquitoes today!